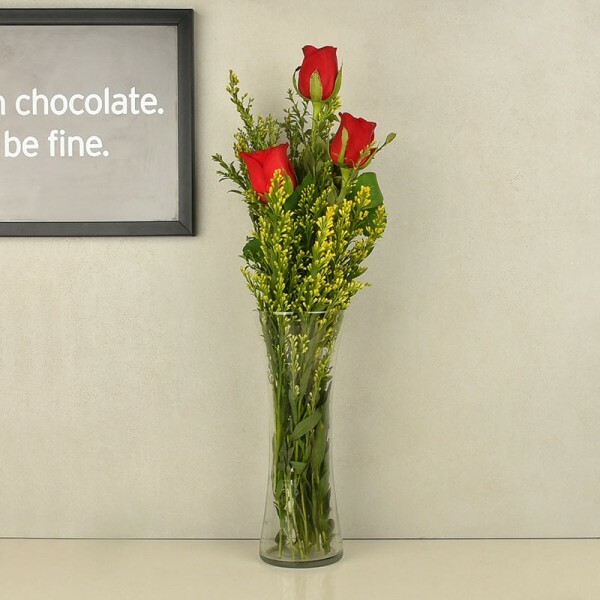 Roses are known to be romantic but gifting someone three Roses has a special meaning. The three Roses are known to stand for the three most beautiful words, 'I Love You'. So, don't wait. 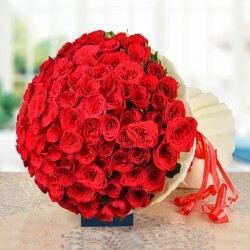 Say these three magical words with this floral arrangement of 3 Red Roses.